I have another great gift idea for you. 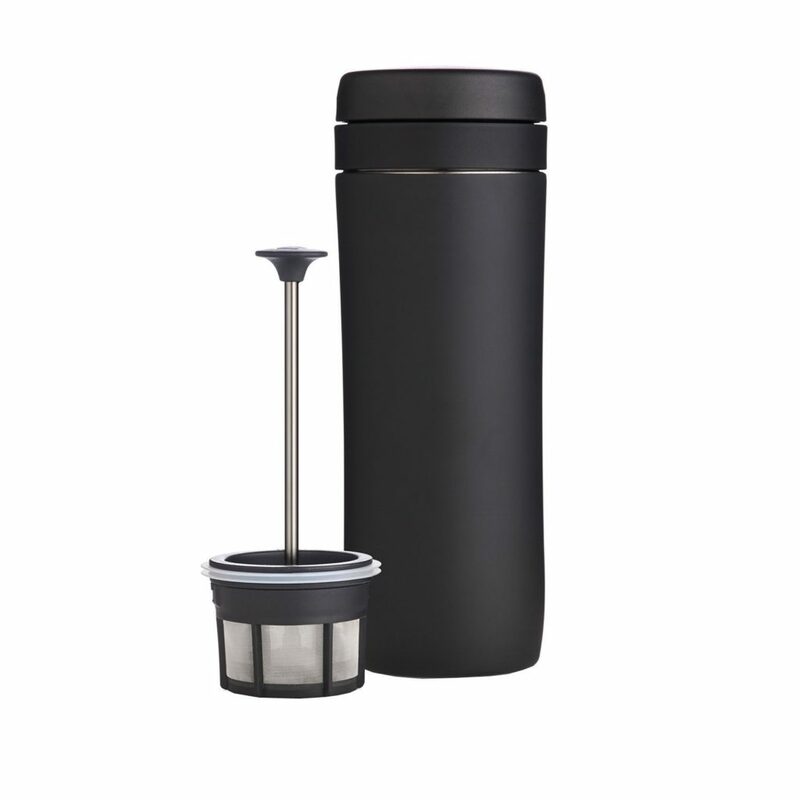 ESPRO provides us with these great presses for the coffee/caffeine enthusiast in your life. I am adoring their travel press since I am forever in the car on the go. My java is literally brewed right in the cup and stays hot for hours and hours! These are perfectly priced for a gift around $35.00. Now if you are thinking about all the holiday gatherings you will be having over the next few months, you should check out the ESPRO P5. This one comes in 18 or 32 oz sizes. You can actually watch it working. It really is so easy to use and such coffee magic. I thought it would be hard to use but it was so easy! I attached a video below if you are curious! This is a great idea for coworkers, teachers etc! It will cost around $60.00.